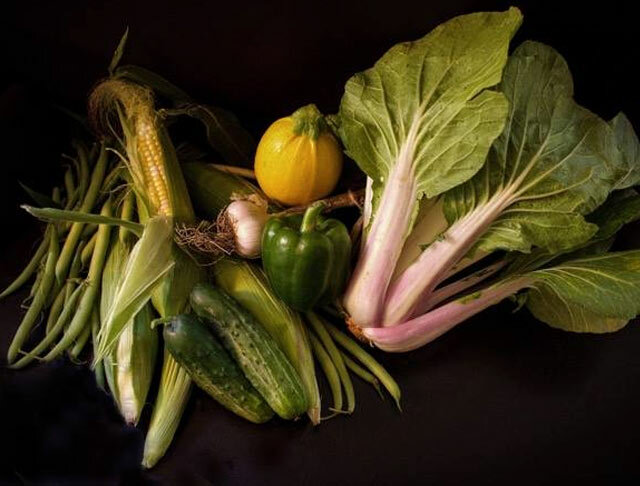 Fresh and locally grown produce! 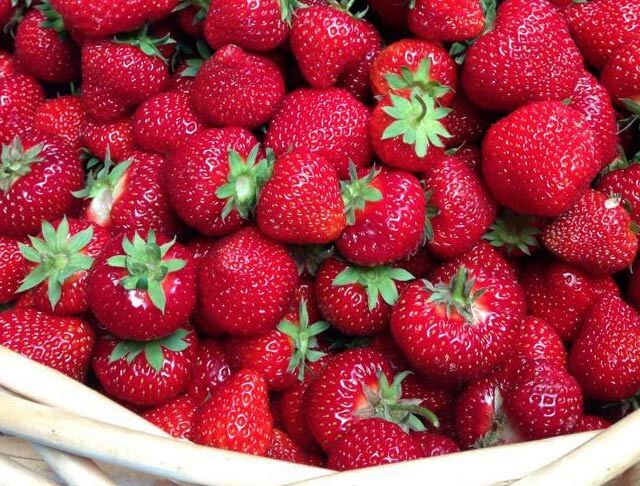 Fresh berries picked from the field! 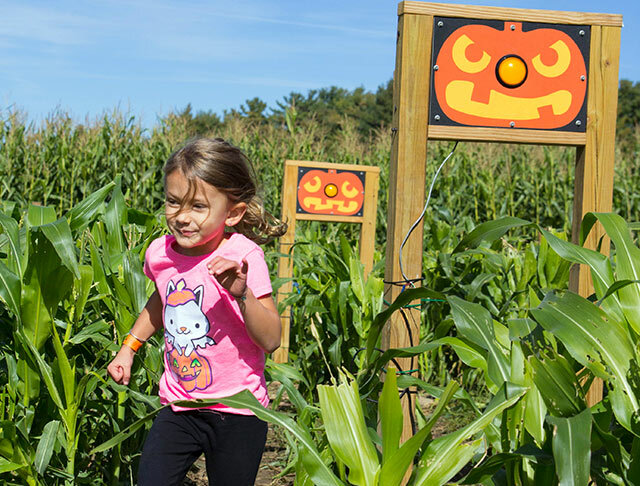 Fall fun on the farm for all ages! Come visit our farm, located south of Boston, in picturesque Plymouth County, Massachusetts! We are proud to offer a wide variety of organic and delicious produce plus outdoor fun for the whole family during the fall season! Visit our Farm Stand for delicious fruits and vegetables, pick-your-own berries and pumpkins in our fields, or enjoy our Corn Maze and other fall attractions for some good old-fashioned fun! Plan your visit now for a perfect day in the country! 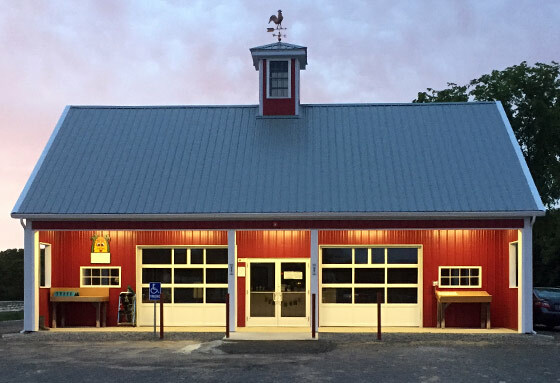 C&C Reading Farm (formerly Billingsgate Farm) offers a wide range of fall attractions ideal for families, school groups, youth groups, scouting groups, and more. 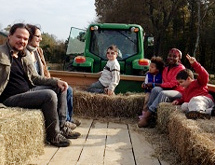 Watch the video below for highlights of things to do at our farm! Don’t forget, we’ve now moved all our operations to one location in West Bridgewater! Visit us there!